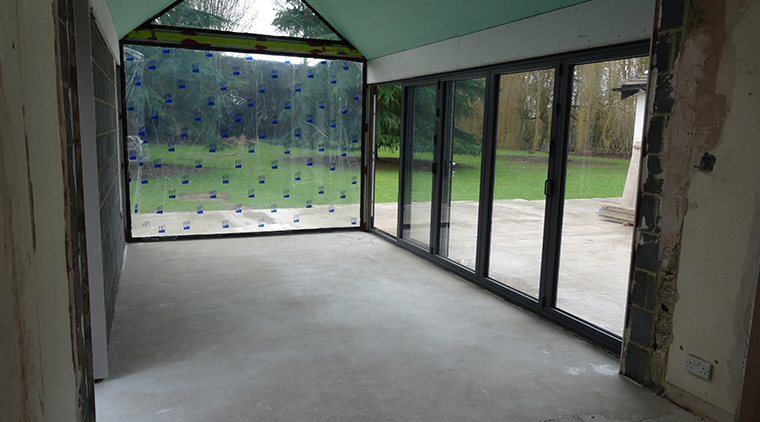 An immaculately presented spacious detached bungalow set in an enviable location along a private lane. 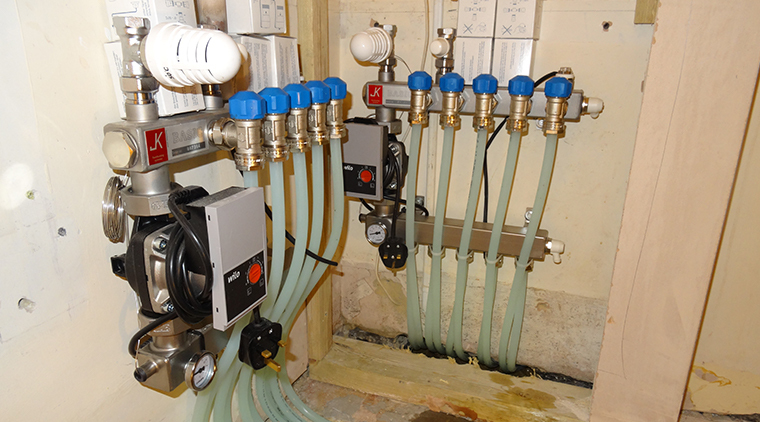 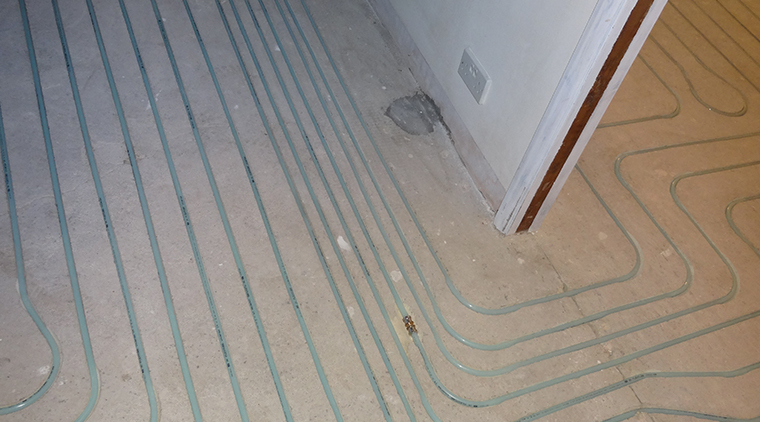 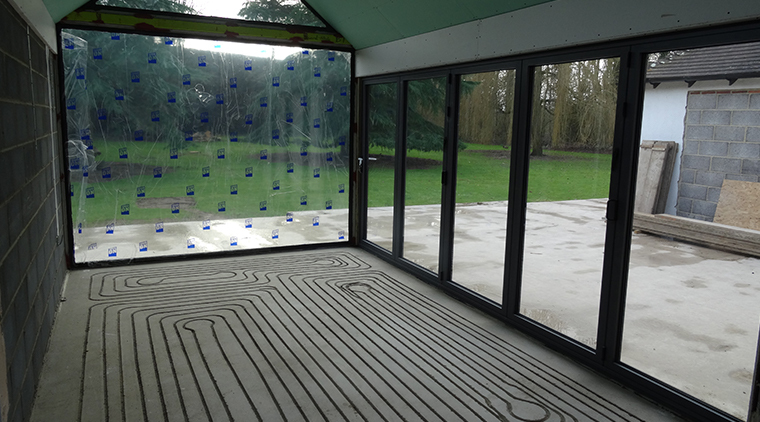 A refurbishment and extension of the bungalow gave the possibility to install a JK in-ground UFH system over an area of about 85 square meters. 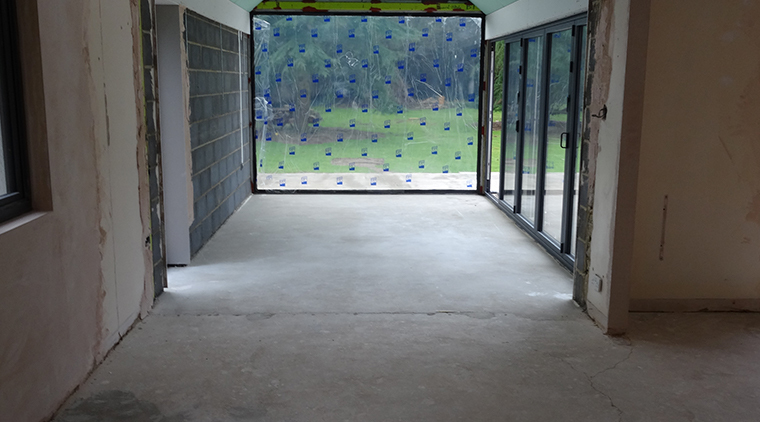 The bungalow is updated to a open zone plan with a beautiful kitchen, dining room and sunroom all connected to enjoy the exceptionally sized accommodation. 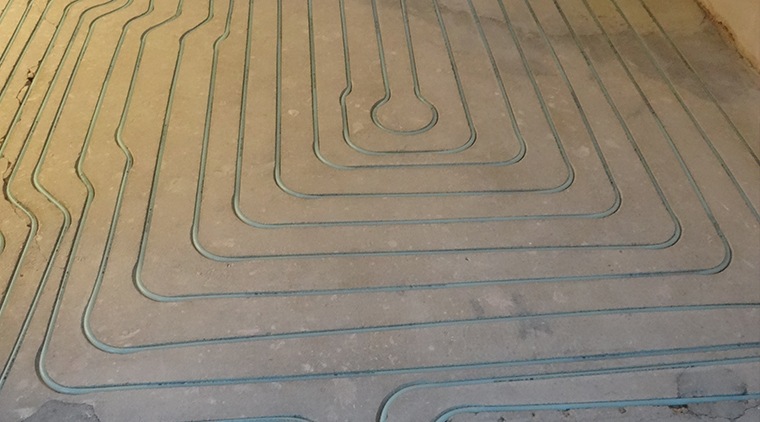 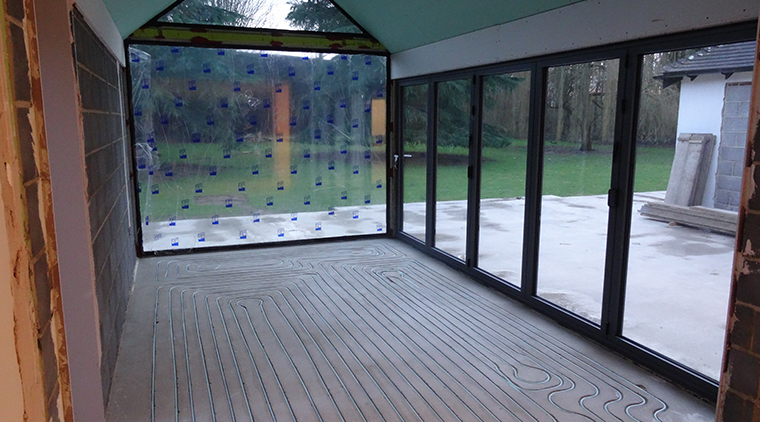 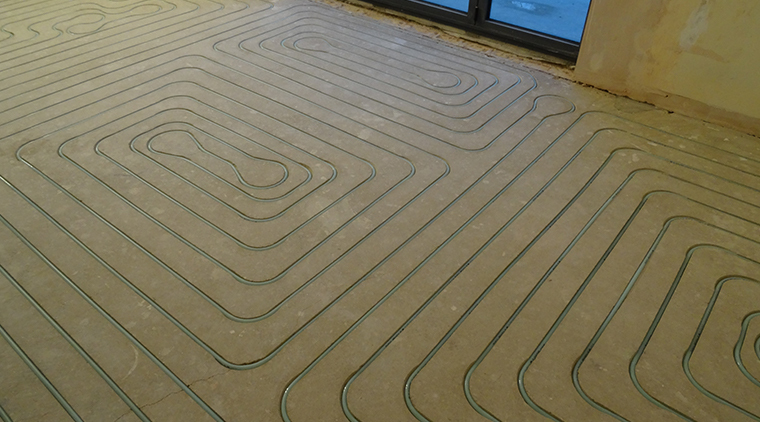 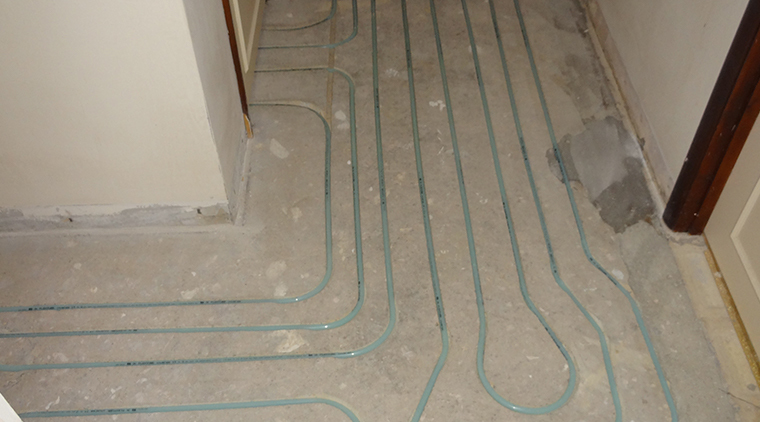 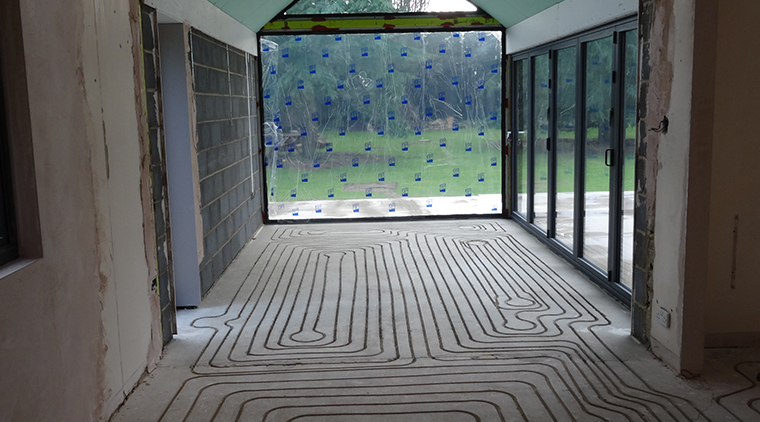 An eco friendly warm water JK in-ground UFH system is embedded into the a screed floor. 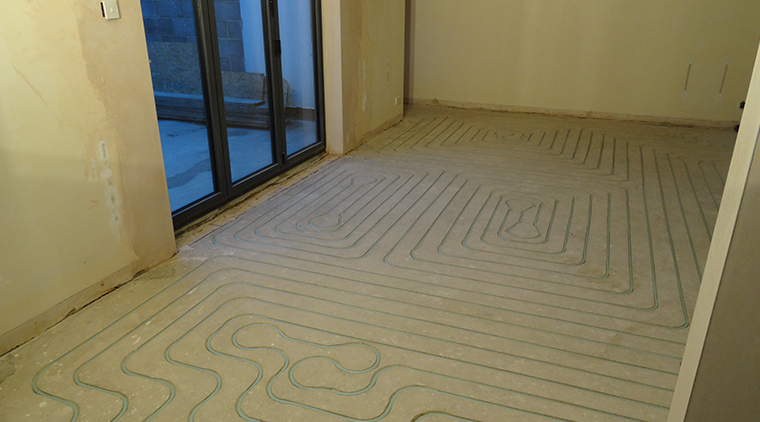 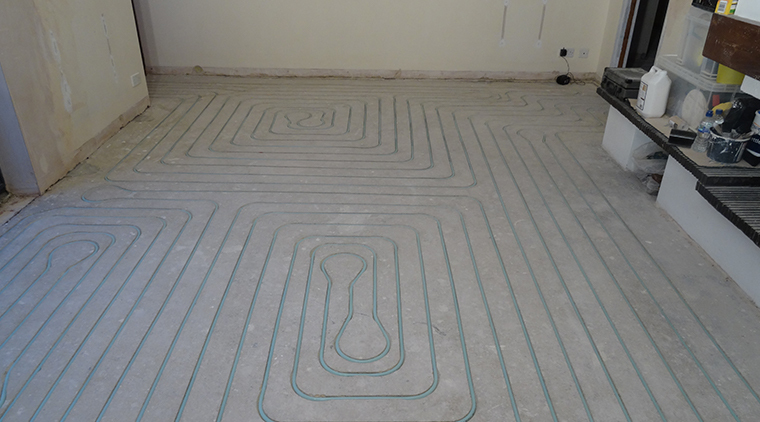 Ceramic tiles are in three zones applied on top of the UFH system and engineered wood, is fitted in the other two remaining zones.